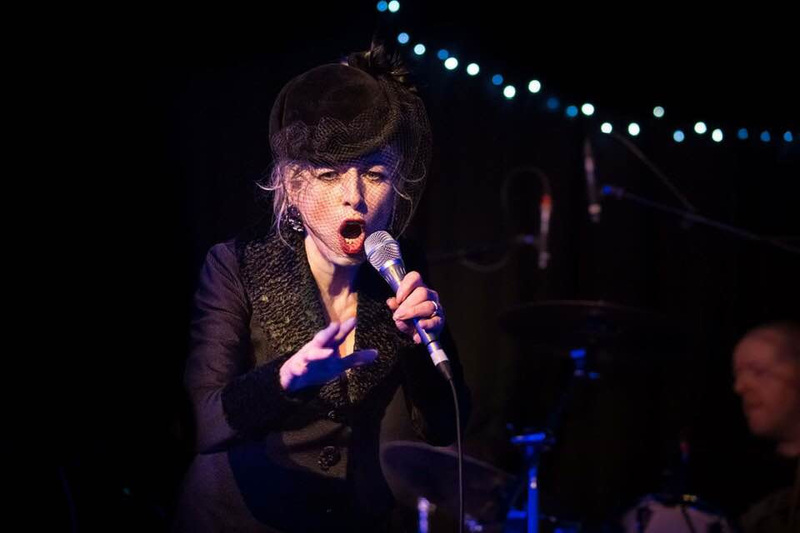 JAZZ royalty Honor Heffernan (Louis Stewart, Neil Jordan’s “Angel”), and composer/keyboard player Trevor Knight (Auto Da Fe), present their Cabaret/Speakeasy-style show, ‘The Whistling Girl’ this Thursday February 14 at Limerick City Gallery of Art. Tickets 12/15 Doors at 5.30pm. The performance is a spellbinding extravaganza of song and spoken word based on the lyrics of American wit and feminist icon Dorothy Parker. The original and unique music composed by Trevor transforms the poems of Parker into songs, using her witty, droll and sometimes heart rending lyrics. To date they have performed sell out shows at the Irish Arts Centre in New York in November 2017, completed 2 successful tours of Ireland. Joining the duo is Ed Deane, Guitar, Garvan Gallagher, Bass, Tom Jamieson, Drums, Ciaran Wilde, Saxophone, Bill Blackmore, Trumpet.